So Microsoft just bought Mojang, the studio that produces Minecraft, for $2.5B. That sounds like a ridiculous amount for a video game, particularly one that looks so crude, unless you happen to know some boys. For my 10-year-old son and his friends, Minecraft is mesmerizing. 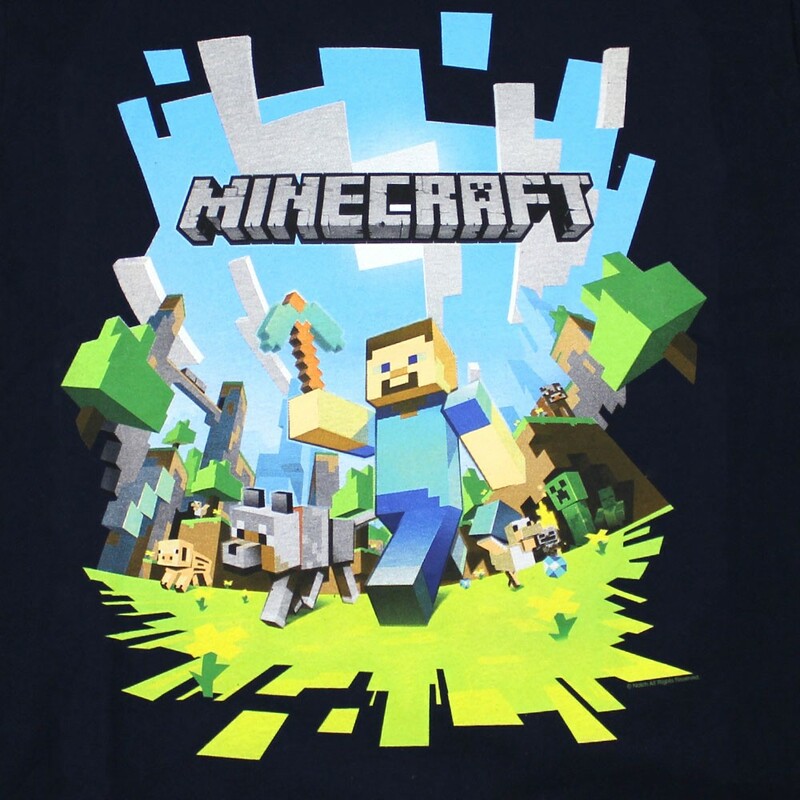 They’ve been through Angry Birds and Skylanders, but Minecraft is sticking. They play it on their game consoles, they play it on their tablets or phones, and they play it in the car when going someplace, connecting together to share a world through a local wireless link. They play in Creative Mode, where you just build things, and they play in Survival Mode, where you defend yourself against the monsters that come out every ten-minute-long night. They excavate huge caverns, looking for algorithmically placed gold and diamonds, craft weapons and tools, and build vast gravity-defying structures. At 54 million copies sold, it’s the third best-selling game of all time, after Tetris and Wii Sports, and it sells for a lot more than they do. Mojang was privately held, but was said to be making upwards of $200 million a year. Merchandise is everywhere: T-shirts, cardboard Steve heads, guides, and even novels. There’s even a nice papercraft version that turns the virtual world into a physical one – it lets you fold together actual blocks printed to look like the virtual ones, and assemble the animals and monsters to populate its world. Its success is dismaying if you’re into computer graphics; it looks like renders from the 80s. That’s a feature, actually; the simple graphics let it run fast on a huge range of platforms. There has been an enormous improvement in graphics hardware and software over the last 20 years, all driven by the perceived need for most realistic imagery, and all ignored by this game’s fans. The kids don’t need landscapes to look like landscapes; they need them to look like blocks that they can move around. Real worlds wouldn’t look like they could be manipulated. Abstracting away detail makes images more universal. It lets people project more onto them. If they become too abstract, one’s imagination can’t get started, and the image is boring. If they are too specific, their interest becomes too narrow. I’ve seen this go both ways with actual building block toys. There’s a toy called Kapla Blocks that consists of nothing but identical wooden pieces that are about 5 x 15 x 75 mm. It’s a completely minimal building set. Adults love them, and you see them in science museums, because they’re utterly open-ended. Kids, though, tend to be baffled. They don’t know where to start. Mine at least are happier with kits that are already customized towards being castles or spaceships. This is the guilty secret behind LEGO – they promise the parents that they are a completely universal building kit that will spark their children’s creativity, but the kids actually only ever build the X-wing fighter. Minecraft is also playing towards parents’ desires. The last thing they want is for their kids to be playing the #6 best-selling game, Grand Theft Auto. It’s bad enough that they’re staring at screens instead of running around with each other, but at least here there’s some social interaction in the shared worlds, and some scope for imagination. So $2.5B was not actually a lot for Minecraft. At the current run rate, that’s about a 10% yearly return on the money. If they put some effort into it, it could get bigger still. I expect that they’ll do a Kinect version soon, where you can dig, craft, and fight by moving in front of the 3D camera. It could ultimately become a Microsoft-controlled Second Life. Have your users build wonderful, share-able worlds, then sit back and let money roll in. Maybe the original Evil Empire of software still has some diabolical schemes left in it.